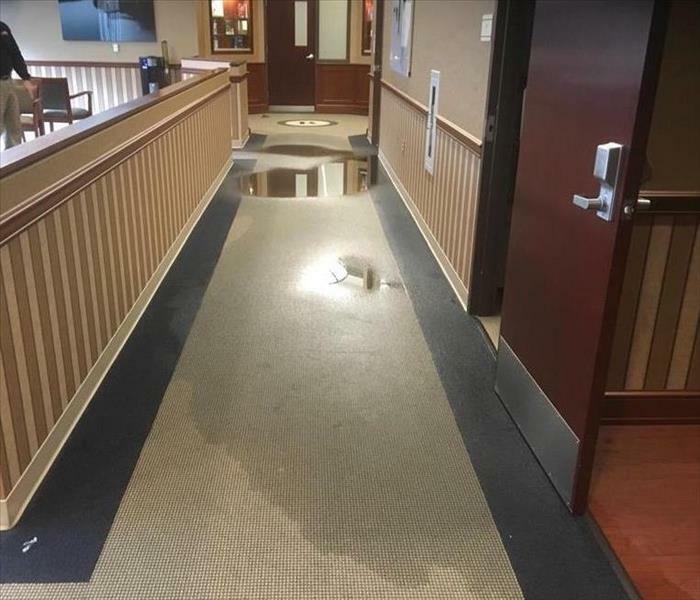 When your home or commercial property has water damage from flooding or leaks, we have the expertise and equipment to properly restore your property. 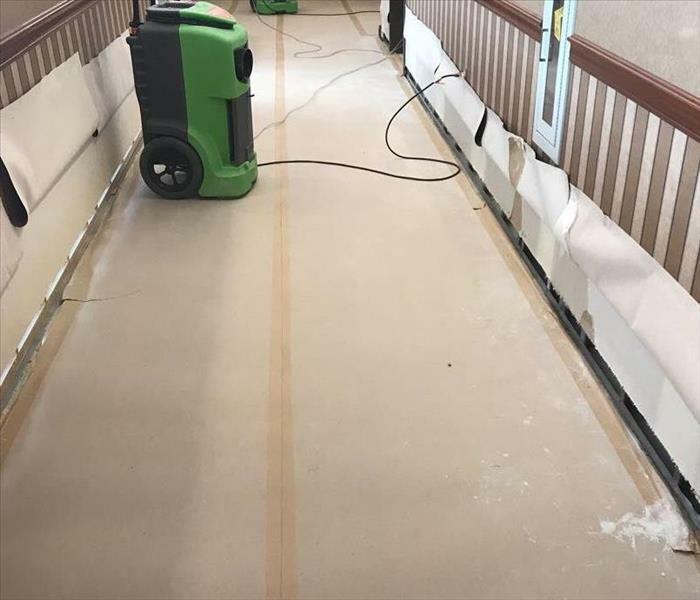 Our experience and scientific approach to water removal and water cleanup enable us to properly dry and restore your property. Our staff is highly trained is phychrometrics, the science of drying water. This helps us determine moisture levels in various yet common areas water can accumulate and then from there restore your property back to normal. Do not hesitate to call SERVPRO of Eastern Main Line/Bala Cynwyd at 610-667-9080 to get your home "Like it never even happened."